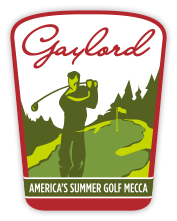 The Gaylord Golf Mecca’s Free Golf weekend is a celebration and a thank you to the many golfers from around the Midwest who frequent the region’s top golf destination. 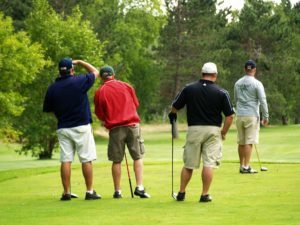 The Free Golf Weekend will include a Free round of golf w/cart with a paid night’s lodging (Lodging rates vary depending on facility, 2 guests per room). 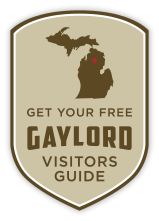 Golfers who stay at one of the participating hotels will be able to play a Free round of golf w/cart on one of the participating Gaylord Golf Mecca courses. Golfers simply call one of the hotels to book your room and mention you would like to participate in the Free Golf Weekend. The hotel will then make the tee-time and present a golf certificate to you upon check-in. The certificate MUST be presented to the golf course in order to get the Free round of golf.